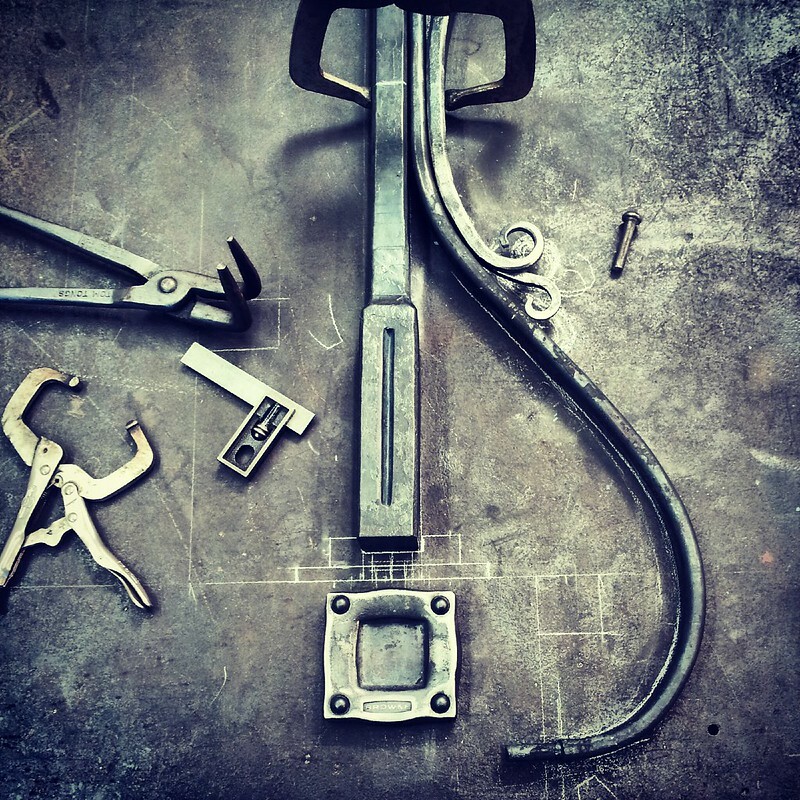 David Browne is an architectural and Sculptural Blacksmith. He has been working in steel, bronze and stainless since 2002. In addition to Architectural and Sculpture commissions, he uses this storefront as an outlet for small sculptures, belt buckles, limited edition experiments and of course, "Fire is a Tool" and "Rust is a Color" blacksmith schwag (Tees, hoodys and stickers). All metal items are handmade in the USA, straight from the madman's hand to your front door.